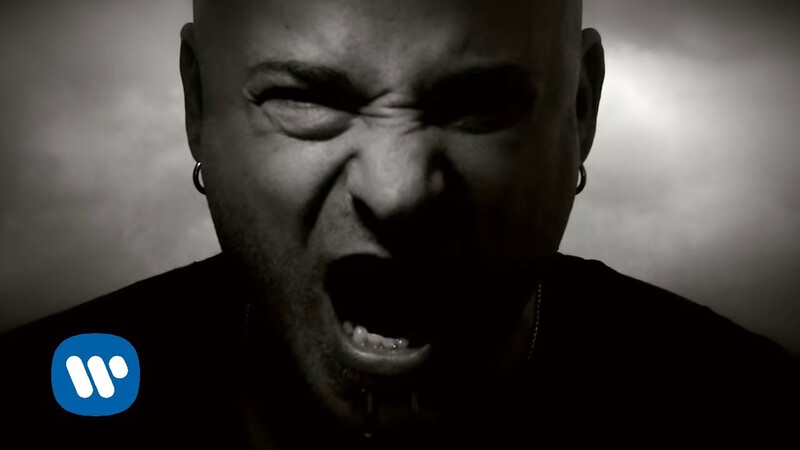 It'll be tricky finding a better cover version of ANY track than this one from Chicago rockers Disturbed. The legendary metal band have deservedly bagged a spot in the countdown with their very own version of Simon & Garfunkel's classic. If you need a crash course in masterful vocals, just listen to this. 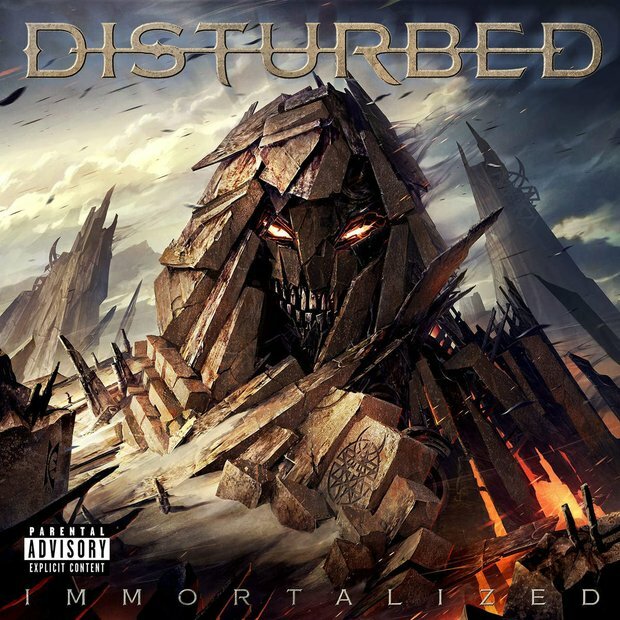 The single is taken from the band's SIXTH studio album 'Immortalized'.